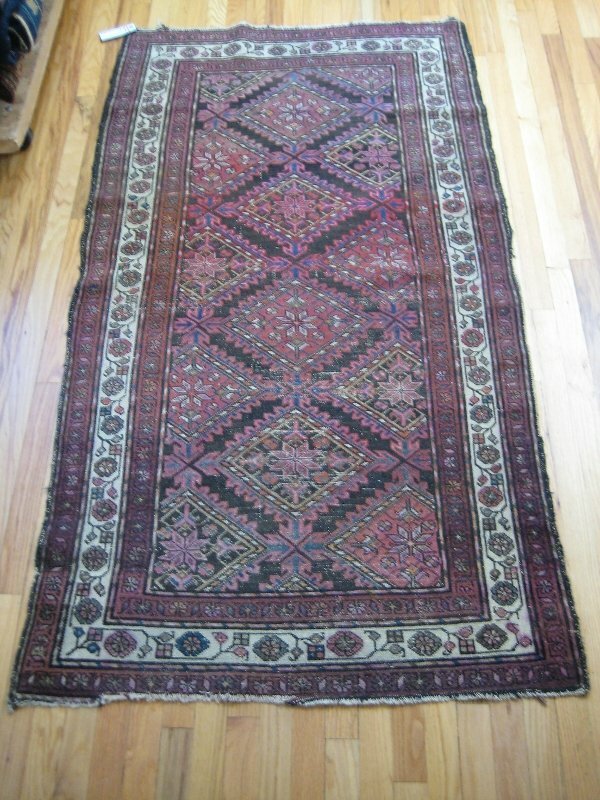 An incredible array of rugs that have withstood the test of time. 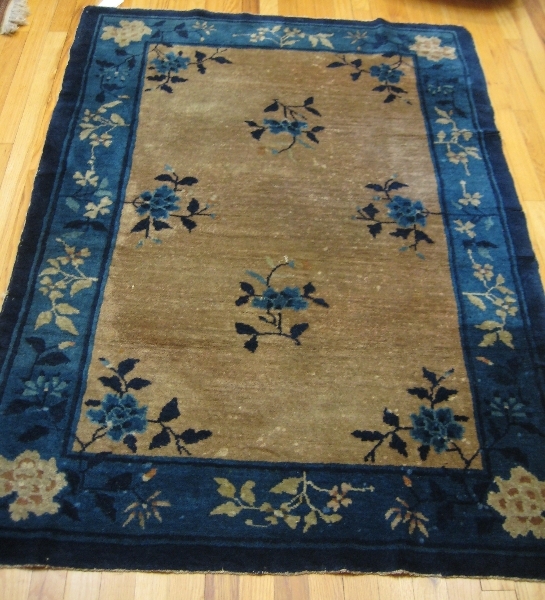 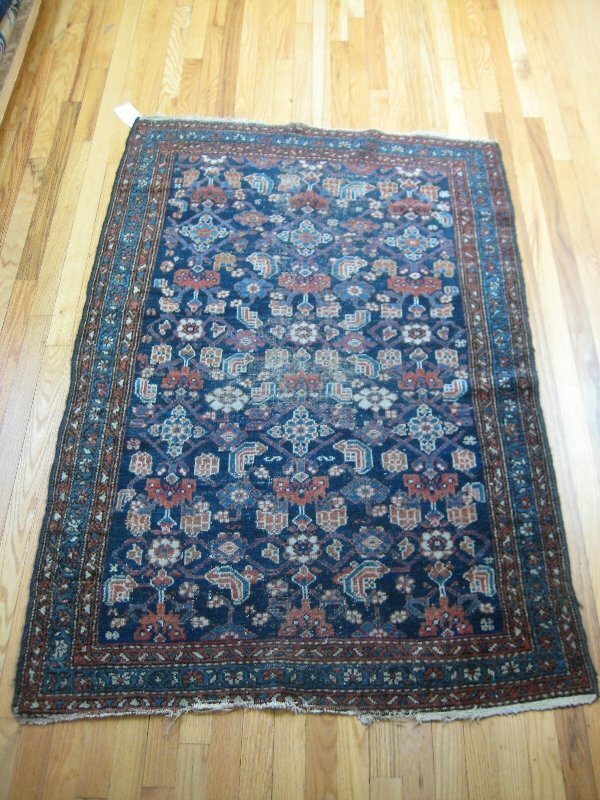 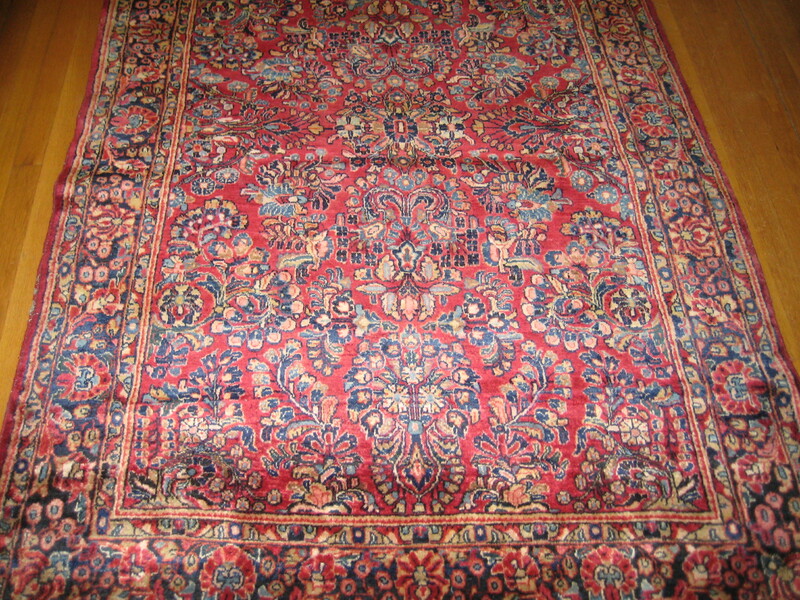 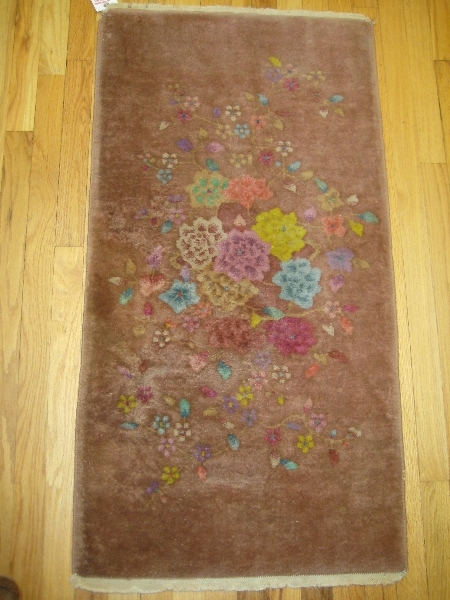 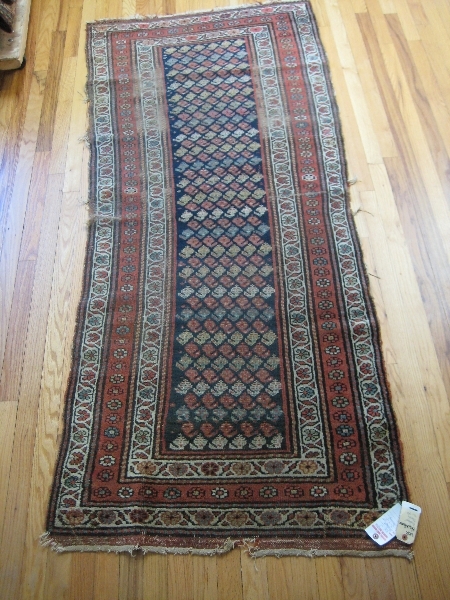 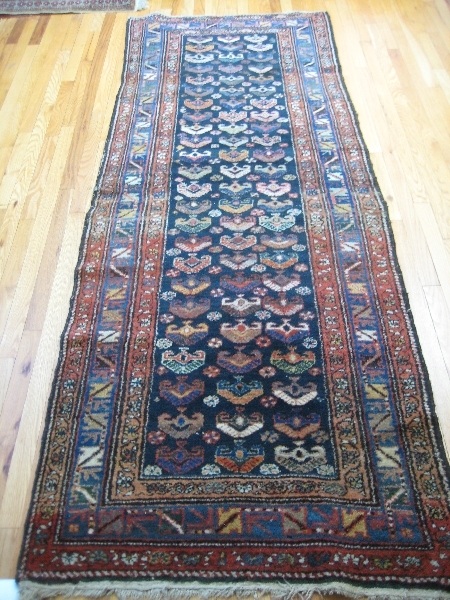 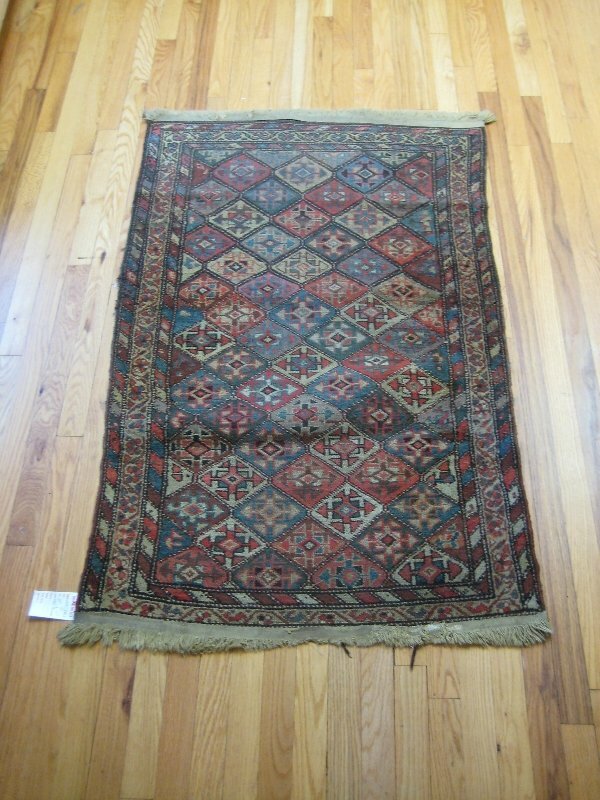 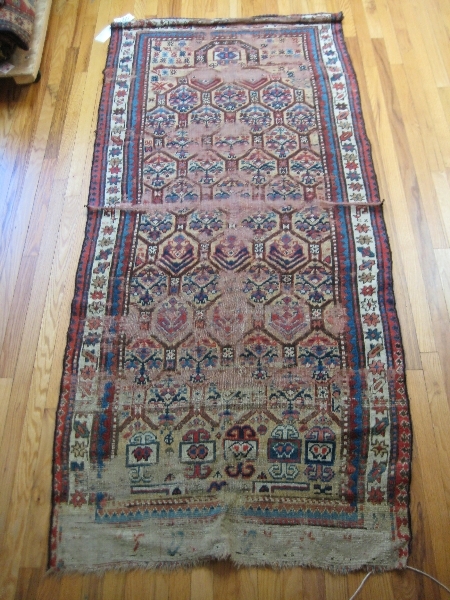 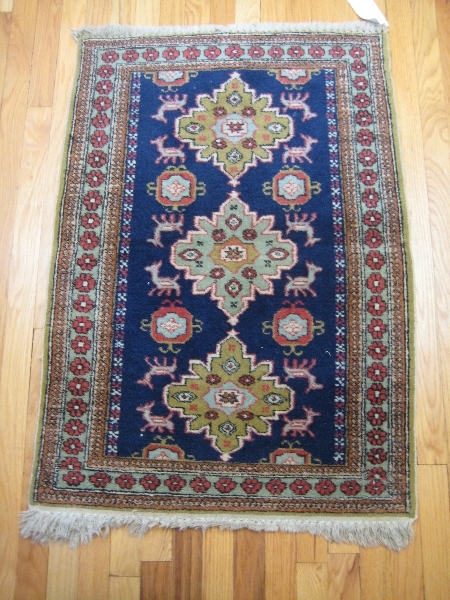 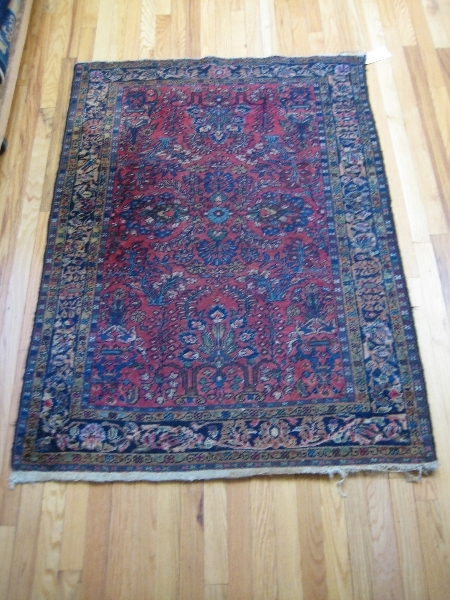 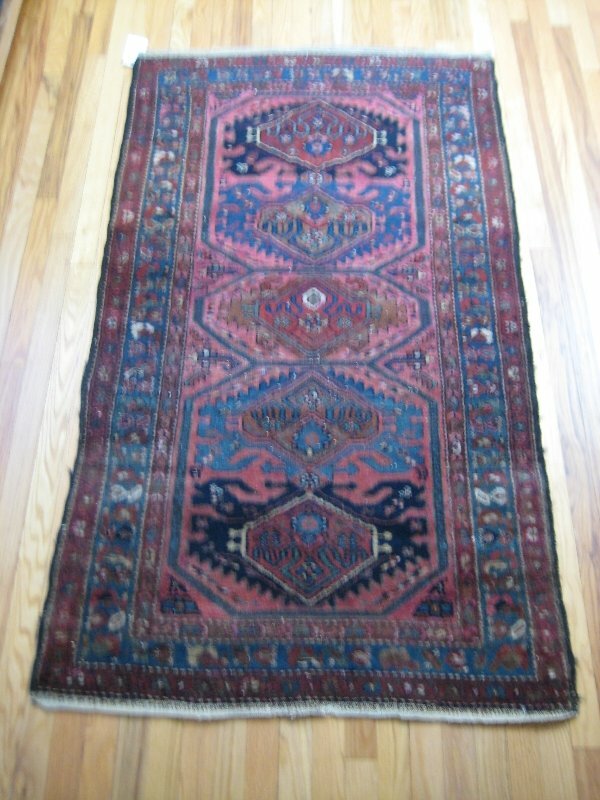 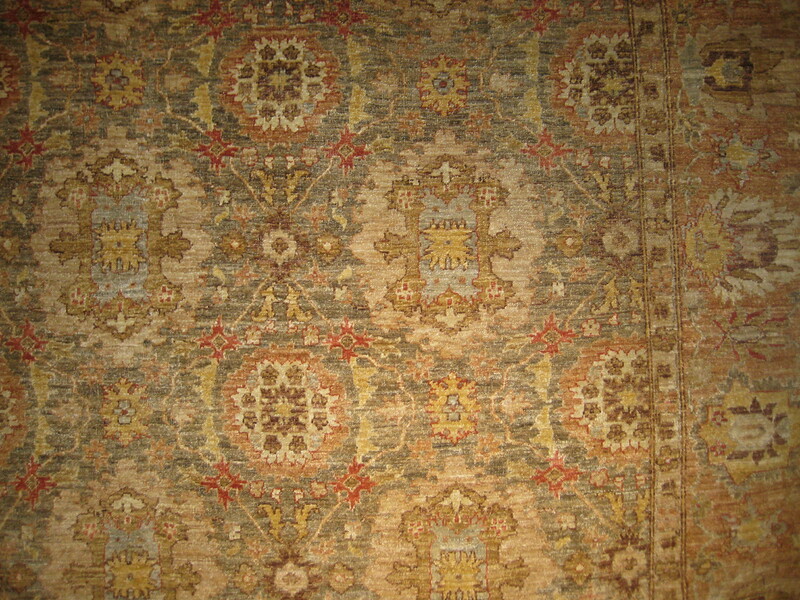 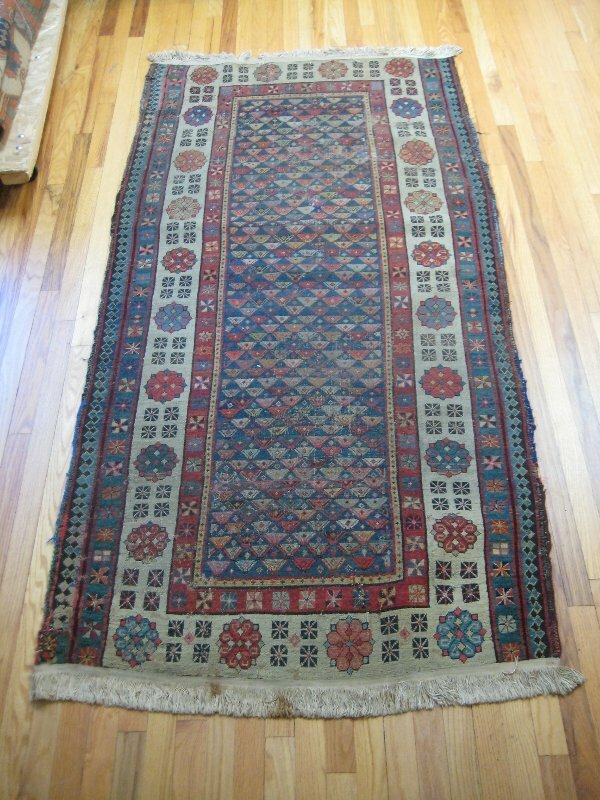 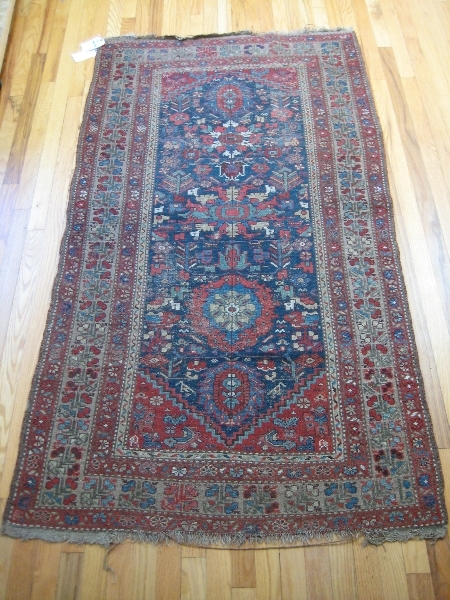 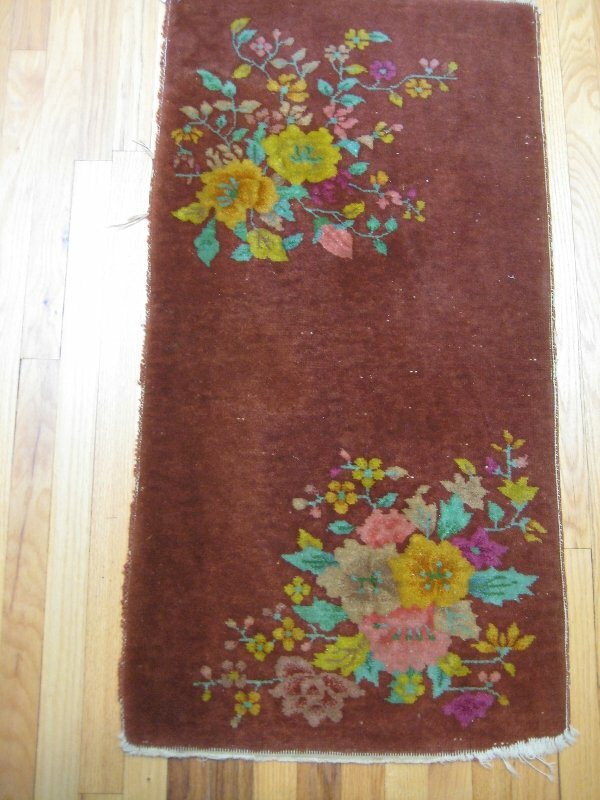 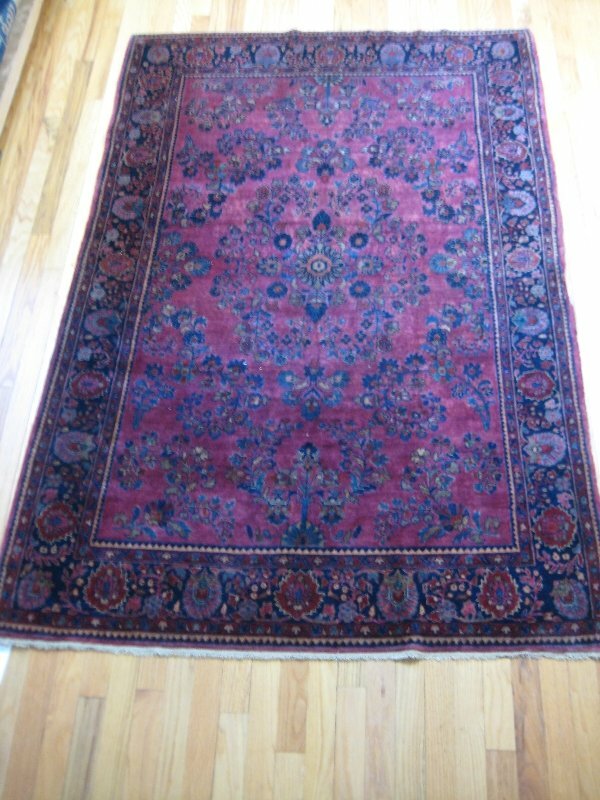 Antique (over 100 years) and semi-antique (between 50 and 100 years) rugs come in both floral and geometric designs. 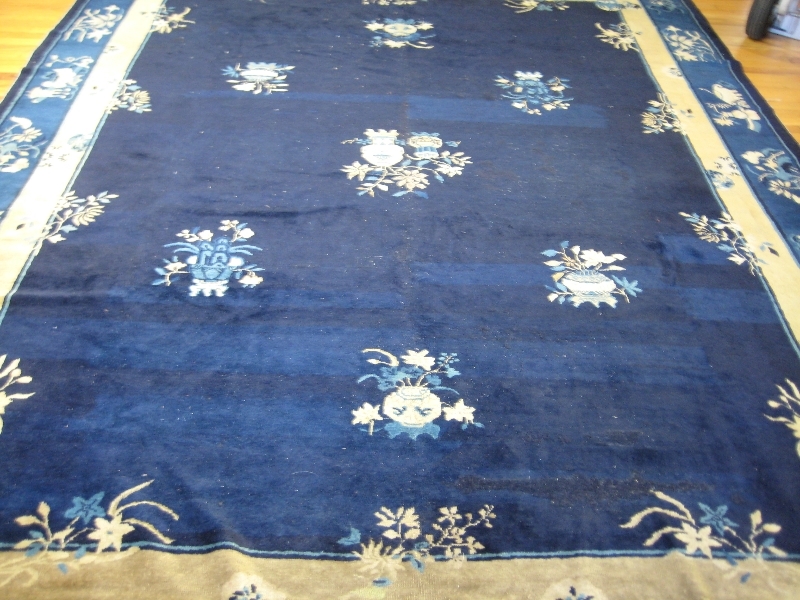 Depending on age, they will have been woven in vegetal dyes or a mixture of vegetal and chemical dyes. 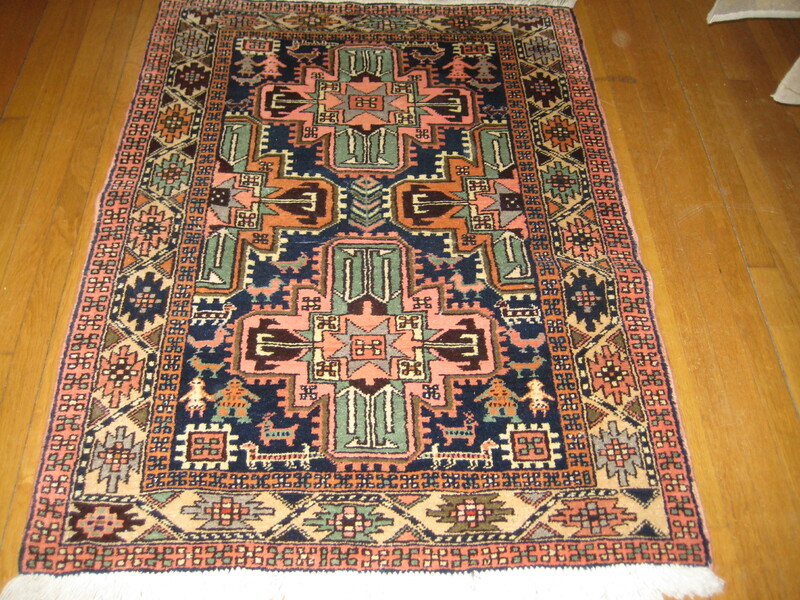 They are offered from rug weaving areas across the world. 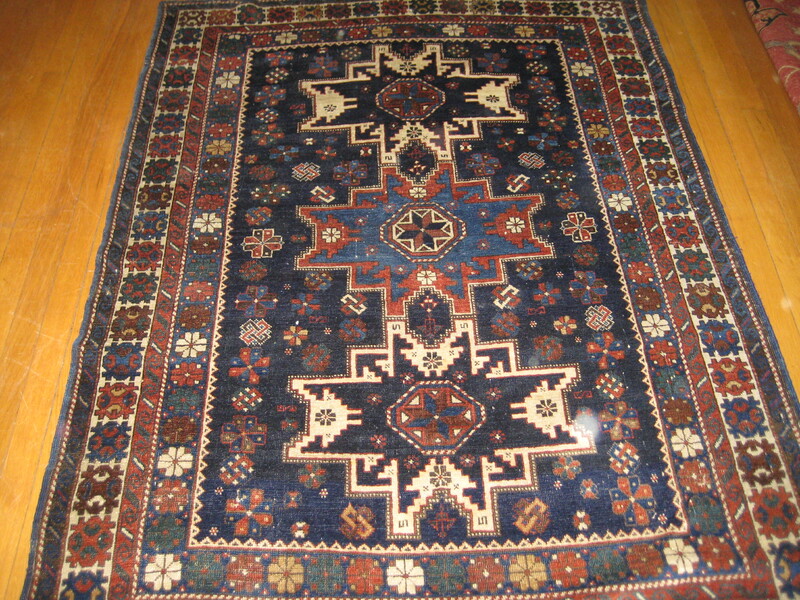 Each piece is individual, and the rugs you can find in our gallery are just a cross section of what is available in today’s marketplace.